Kick-Starters Come through for Super Bagging! 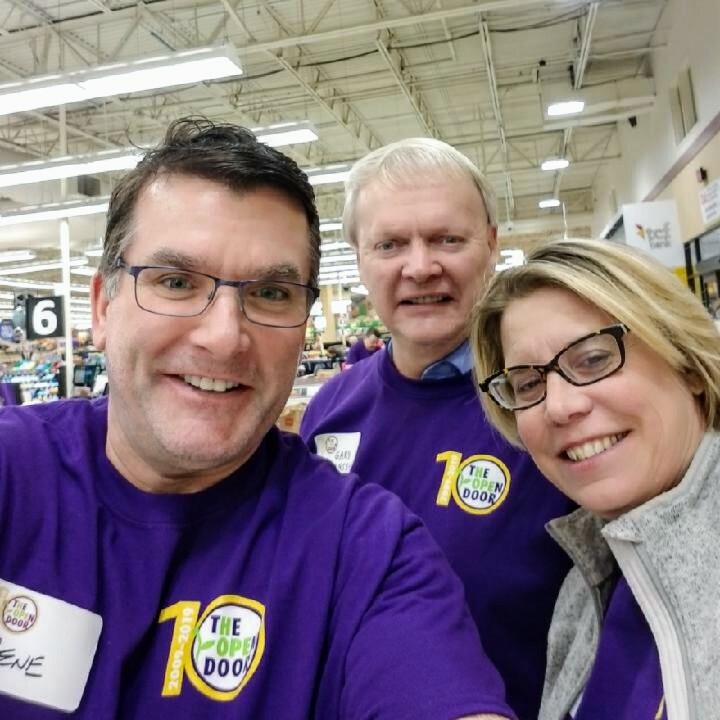 20+ Kick-Starters and friends/family members fanned out to nearby Cub Foods stores during Super Bowl weekend to raise money for The Open Door in the expanded 2019 Super Bagging event. Thanks everyone for helping The Open Door raise around $40,000 this year!